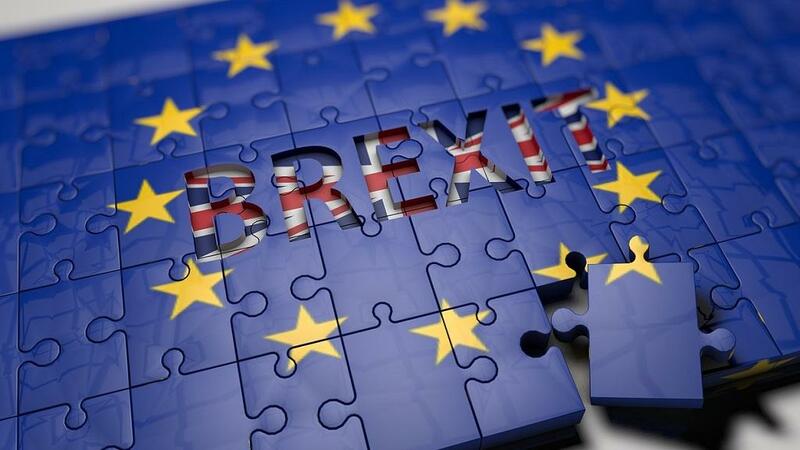 With just one year to go until Britain exits the EU, Farmers Guardian has launched a dedicated Brexit hub to help readers navigate the uncharted waters ahead. The hub (www.fginsight.com/brexit) will be packed with exclusive analysis and opinion on all the hot topics from grassroots farmers, industry leaders and top academics. FG has also secured regular contributions from a cross-party group of almost 20 politicians who will be able to keep you updated on all the latest developments in Westminster, the Scottish Parliament, Welsh Assembly and Brussels. To kick things off, we have columns from former Liberal Democrat leader Tim Farron, UKIP MEP Stuart Agnew, NFU deputy president Guy Smith and Yorkshire farmer Andrew Loftus. On top of all this, visitors to the hub will be able to find market updates, Brexit business tips, a list of key dates to keep an eye on and much more. Our chief reporter, Abi Kay, will be drawing on her previous experience as a political aide to keep the hub’s content fresh and vibrant, ensuring FG readers are always ahead of the curve.